Kyle Shanahan isn't looking very far for options at quarterback when he takes over as the San Francisco 49ers' head coach. After an widely unexpected move, the 49ers introduced new general manager John Lynch to the media via conference call Monday afternoon. 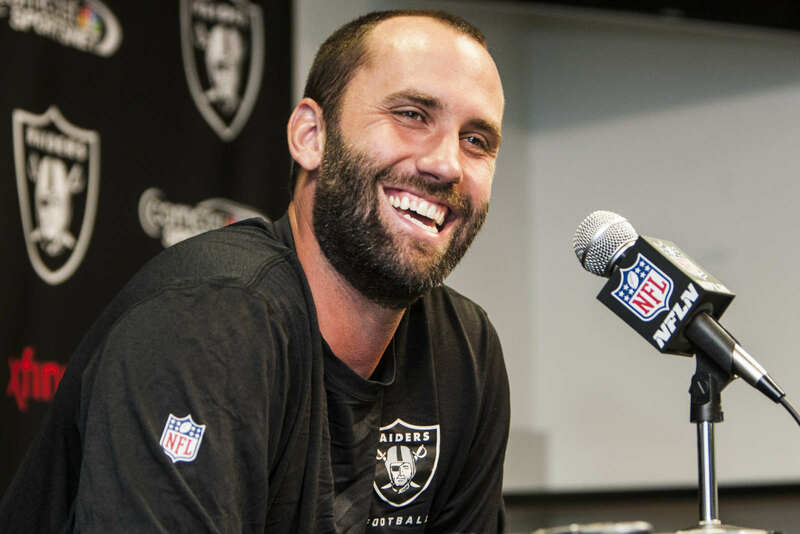 The Raiders defense has been underwhelming this year, but they're still working on better communication six weeks into the season. Jalen Richard's runs have electrified the Raiders offense, and the only thing he needs to do now is stay healthy. The Raiders can correct their mistakes from week one and exploit Atlanta's youth en route to a win in their home opener. 49ers quarterback Blaine Gabbert will have a chance to do what Colin Kaepernick couldn't: win in Seattle. 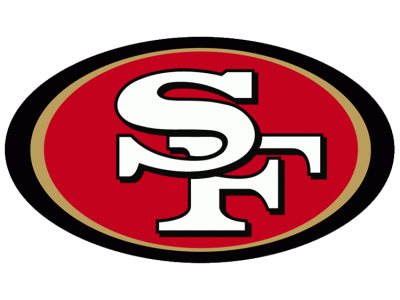 The 49ers won a game they had to win Monday night to secure a third-straight playoff berth. Colin Kaepernick did what Alex Smith could not: Carry the 49ers past the NFC Championship hump and into the Super Bowl.